Christoph Steinlehner worked for more than 15 years in a lot of design roles. He creates digital products and specializes in design systems. Started as a web designer creating big CMS systems, moved to so-called multimedia design back in the days creating a lot of Flash experiences. 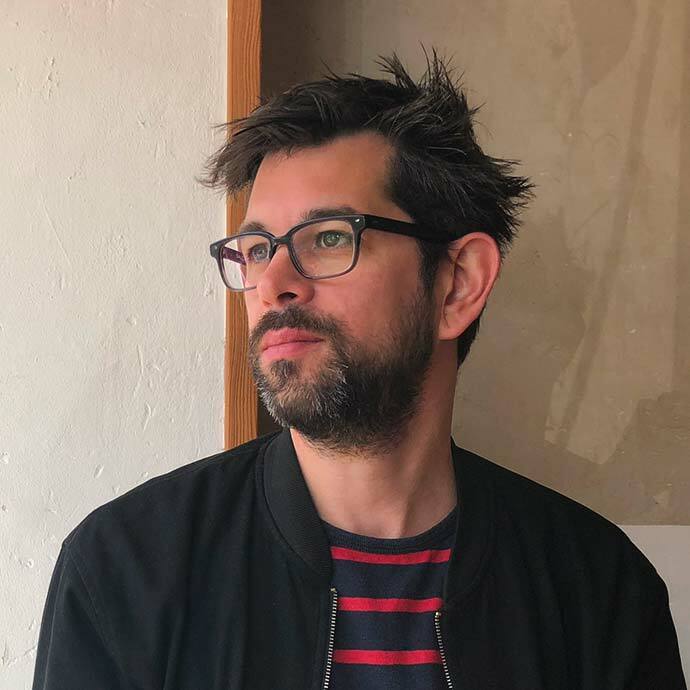 While getting two bachelor degrees in multimedia production (SAE / Middlesex University London) and interface design (FH Potsdam) he moved to create spatial experiences and exhibition design. For several years now he supports companies in creating digital products & services and design systems. He works with a wide variety of tools and methods and also has a background in coding. Coming from the Bavarian countryside he moved to Berlin more than 10 years ago. In between, he spent 2 years in Jerusalem enjoying and wondering about this city, while working mostly remotely. Now back in Berlin he is available for on-site as well as remote commissions. At his spare time, he likes to bake bread, travel, listen to podcasts and music, read about technology and politics, or just take care of his two cats. If you want to connect with Christoph, he loves email but is also available on Twitter, LinkedIn, and XING.